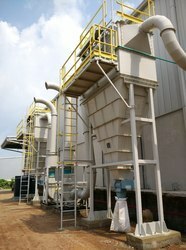 We offer our clients an exhaustive range of Air Pollution Control Systems that is extensively used in various application across diverse industries. 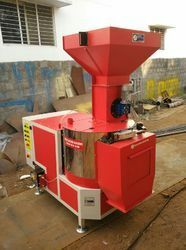 Our products are highly appreciated by the clients, and renowned throughout the industry for their effective functionality. 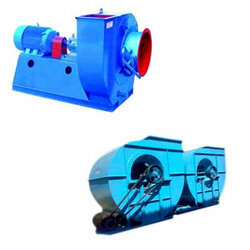 The product line available with us is highly demanded due to their exceptional performance during operations and long service life. 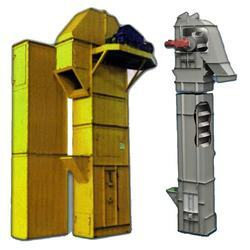 Providing you the best range of air classifier mills with effective & timely delivery. 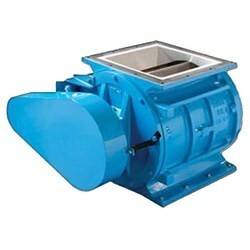 Our range of products include plug diverter and diverter valves. 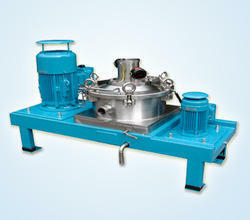 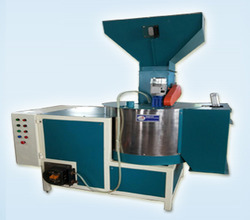 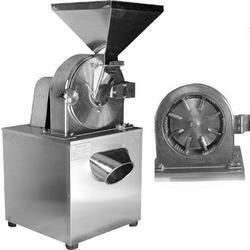 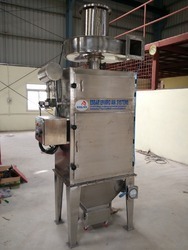 Manufacturer of a wide range of products which include ss pulverizer and sugar grinder. 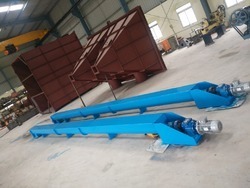 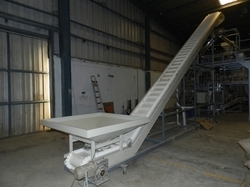 Our product range includes a wide range of screw conveyors, ss screw conveyors and ms screw conveyors. 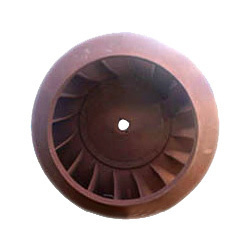 Leading Manufacturer of industrial impellers from Hyderabad. 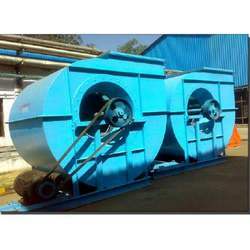 Leading Manufacturer of pulse jet bag filters, venturi scrubbers, dust collectors, cyclone separators and multi cyclone separators from Hyderabad.